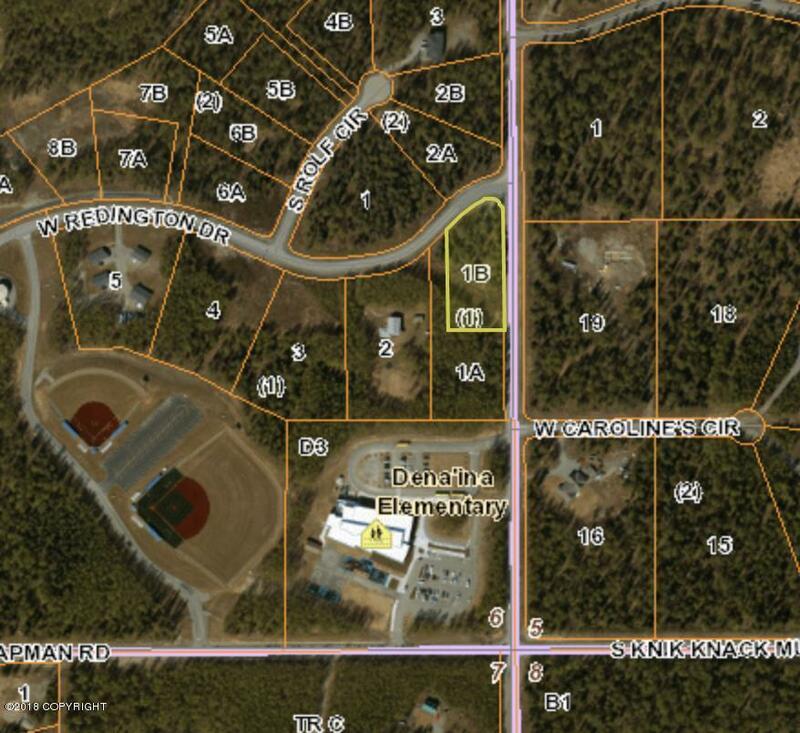 1.31 acres! Cash or Owner Finance! Perfect for building your dream home that is surrounded by beautiful old growth trees. If a single family home is not what you desire, this lot is ideal for multifamily up to a 4-plex. Close to snow machine trails and new Redington schools. Horses are welcome. There are several good wells in the area.